Travelling to or from Monaco? My Baggage can help you with your luggage. 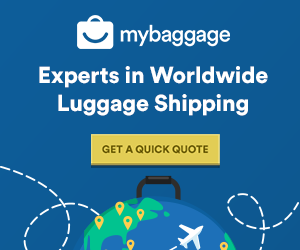 My Baggage offers a convenient, reliable and affordable door to door luggage shipping service to over 200 countries worldwide, across over 1,000 routes. We can help you to transport your excess luggage to Monaco, helping you save time and money on your trip. 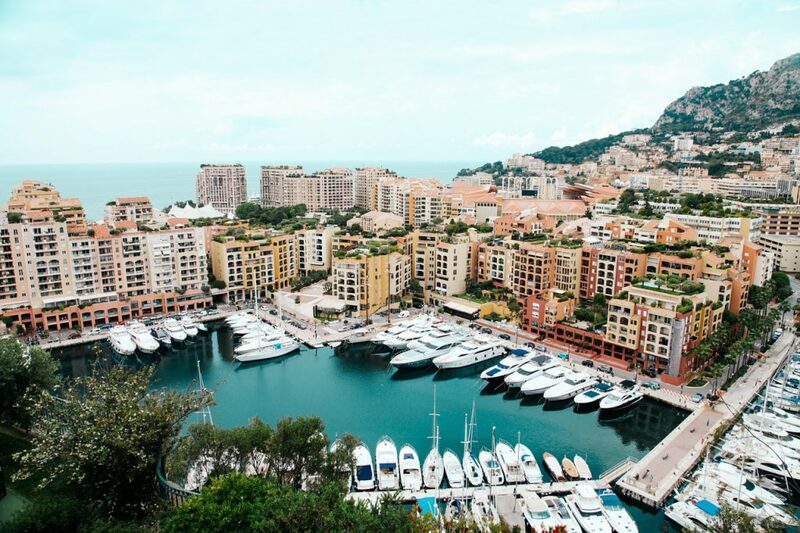 Monaco, renowned around the world for its upscale casinos, yacht-lined harbour and prestigious Grand Prix motor race, is a tiny independent city-state situated on France’s Mediterranean coastline. Monaco is the second smallest country in the world. 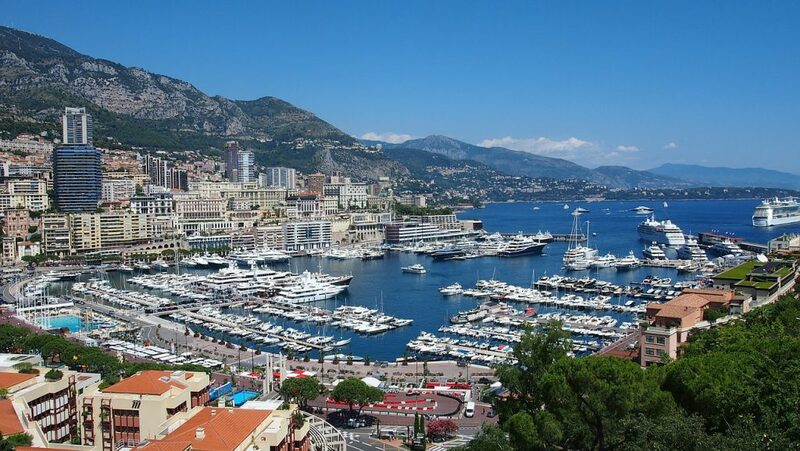 Monaco has a total population of upwards of approximately 30,645. It is the second smallest country in the world. Monaco has more police officers per person than any other country. The country sees more than 1.5 million visitors each year. Monaco almost has a zero unemployment rate. Why Should You Ship Your Luggage To Monaco? Whether you’re travelling to Monaco on holiday, to study abroad, or even relocating, you’ll likely have a lot of luggage to bring with you. Shipping your luggage ahead to your destination in Monaco can help you to avoid excess baggage fees from your airline, and is a much more cost-effective option than paying out for an international removals service. Not only that, but shipping your luggage ahead means that you can travel luggage-free. You won’t have to haul heavy bags and suitcases through taxis, train stations and airports, nor will you have to waste time waiting at check-in desks or luggage carousels. My Baggage offers a convenient, affordable way of transporting your luggage to Monaco. We provide a fully door to door luggage shipping service to all addresses in Monaco, making it easy for you to get everything you need to your destination in Monaco. Anyone can use our service. Whether you’re off to Monaco on holiday, to study abroad, or even relocating with family or for business. No matter your reason, we can help you. We strive to provide a service you know you can trust. We provide full online luggage tracking, allowing you to monitor the status of your shipment every single step of the way. And, if you happen to have any questions along the way, our support team can help. The best thing about My Baggage is that we can help you with much more than just your luggage. We can also transport other goods, those that are typically regarded as large or oversized, for fantastic low prices. You can wave goodbye to excess baggage fees! If you want to ship something to Monaco that isn’t mentioned below, simply contact us and we’ll be more than happy to advise you on whether we can ship your item or not. If you have loved ones living overseas, with My Baggage you can send them a thoughtful gift or care-package. Before proceeding with your booking, just be sure to do some research into customs regulations. Make sure to invest in a sturdy, double-walled cardboard box so that your item is well protected during transit. If you’re travelling to Monaco and hope to bring your musical instrument along with you, My Baggage can help. Bringing your musical instrument abroad can be tricky, especially when many airlines require you to book an additional seat on your flight to accommodate them. Eliminate the worry by shipping it ahead to your destination with My Baggage. Spend time researching Monaco customs regulations. If you need to transport your luggage to Monaco, booking with My Baggage is easy. Our online booking system is available 24/7 and takes just a few short moments to complete. All you need is the details of the items you are sending, as well as the address information. Our service is designed for your convenience, so we give you the option to choose your preferred collection date during the booking process. Once you’ve booked with us, we’ll send you some barcoded labels to print and attach to your shipment. After that, you can sit back and relax as we take care of the rest! It really is that easy. My Baggage helps you to effortlessly transport personal effects anywhere in the world. However, before proceeding with your booking with us, you should make yourself aware of our restrictions and compensation. This will help you to pack smartly for your next trip! Please note that import allowances, security and customs processes differ all around the world. We recommend that you do your own personal research into what may be prohibited in your destination country before booking your shipment to Monaco. When sending your belongings to Monaco with My Baggage, we recommend using either suitcases or strong cardboard boxes to package your items so they are suitable for transit. When shipping goods to Monaco, you are legally required to complete and send a customs declaration with your shipment. Whether you’re sending personal effects or a gift, if your shipment does not have a customs invoice attached, it will not make it past your local country border, and you may have to pay return charges to get it back. My Baggage will automatically provide you with the appropriate customs documents for you to complete and attach to your shipment when you send your luggage to Monaco. Generally, My Baggage shipments clear customs in a timely manner, free from duties and taxes, as most countries offer a generous duty-free allowance for personal effects. However, as customs processes and allowances differ around the world, we do advise doing your own research into Monaco customs regulations and quarantine before booking your shipment. Please make yourself aware of any potential customs duties. The best thing about My Baggage is, of course, the price. We strive to keep our luggage shipping services as affordable as possible, so that anyone can use our convenient services. Not only that, but we offer value for money. With My Baggage, you can ship a massive 30kg/66lbs suitcase or box to Monaco for as little as just £66. In fact, booking with My Baggage is up to 80% cheaper than booking with the courier directly.